Those of us in early childhood education know the value of repetition for young children. They need to practice something over and over again – to the point where it may drive us adults a bit crazy – in order to begin the process of mastering it. And it’s no different for something like self-regulation. 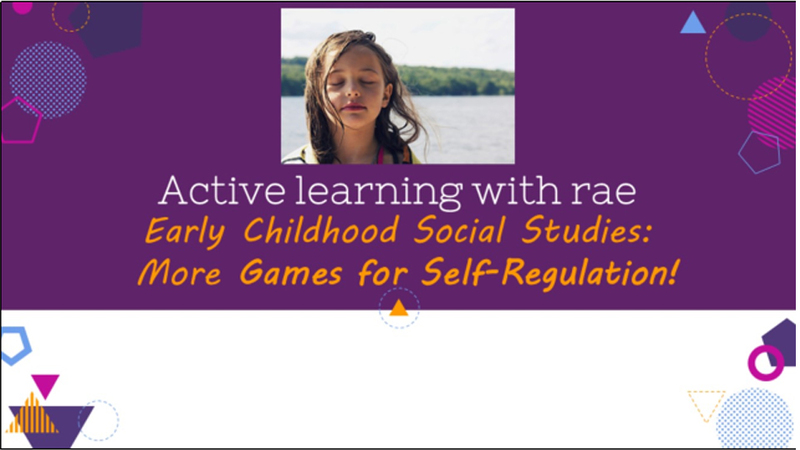 Just as we wouldn’t expect children with no practice with reading to suddenly master it in adolescence or adulthood, we can’t expect that children with no practice in self-regulation will suddenly be able to manage their actions and emotions just because they have larger bodies!